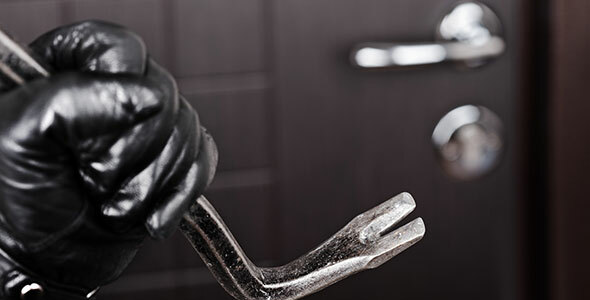 The difference between residential and commercial environments seems minor; yet it is precisely this misconception that results in thousands of business break-ins and trespassing incidents each year. Master Cerrajeros knows the value of a comprehensive, commercially-oriented security system and how to deliver it. Our commercial package offers devices, systems and solutions specifically designed to meet the security needs of every business, regardless of size, location, or any special feature it might require.